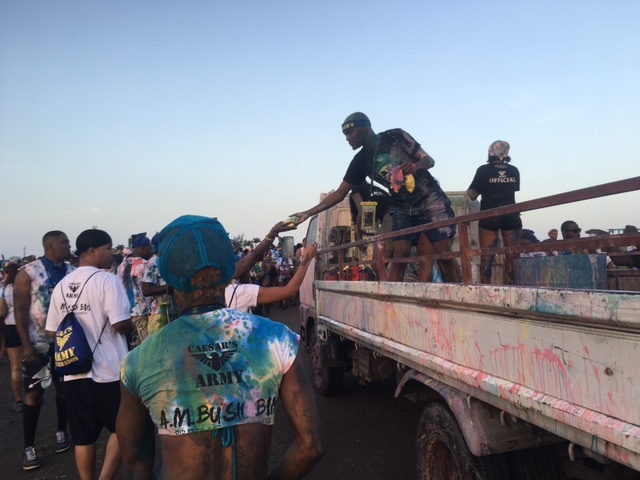 Green Circle Crew & Event Life JA joins forces with party crews, Nuh Dutty Up Jamaica & NEPA to combat marine litter at Gun Boat/Buccaneer Beach. Email thegreencirclec@gmail.com or eventlifeja@gmail.com for more information. More info for tickets and Sun Rum Fun ambassador list here. Register via WhatsApp 876-788-0442 or online as website is updated. $-2000 JMD with invitation, $2500JMD without // Or 25 USD on eventbrite. You need an islandetickets.com account to request tickets. 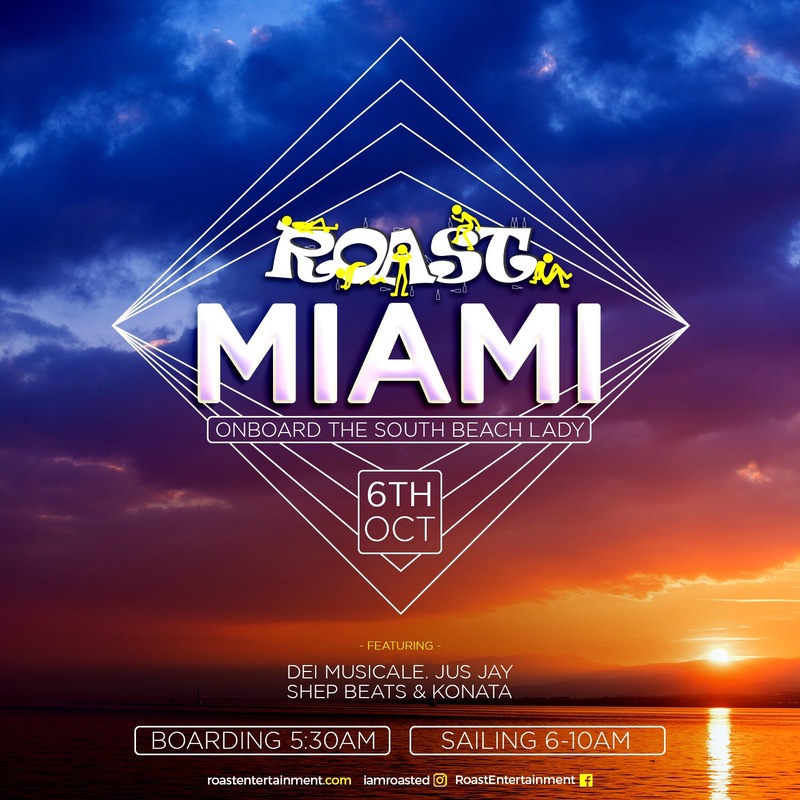 $$-tickets starting at $15 USD. Step 1 :purchase ticket here. Step 2: register for your Jouvert package here. Let me know in the comments below–are you going this year? Any more suggestions on where to fete for Jamaica carnival 2018? Make sure you bookmark this page (& subscribe) to check for updates as we count down the days for carnival in Jamaica. 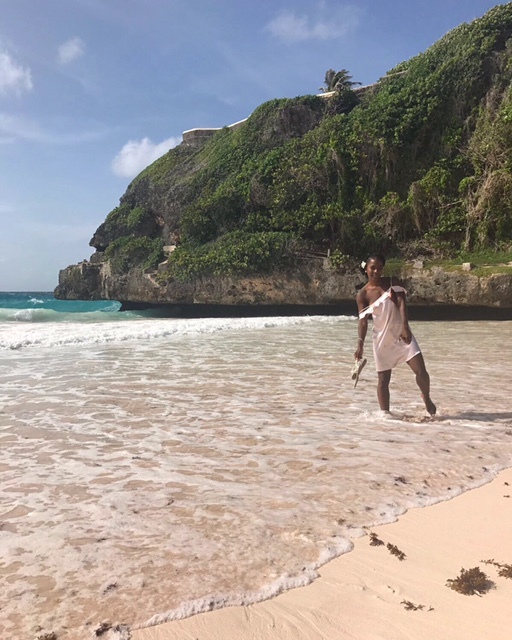 I know most of you are reading this title like “Is she serious?” “Tips for going to carnival solo?” But how many times have you planned a carnival trip and had your travel partner either drop out because lack of funds or lack of credibility? Or are you already an experienced solo traveller and just have no idea if it’s possible to travel or go to carnival solo? Speaking from experience, I don’t think a year’s worth of carnival hopes and dreams should be dashed away because a friend either left you hanging or just couldn’t make it for understandable reasons. 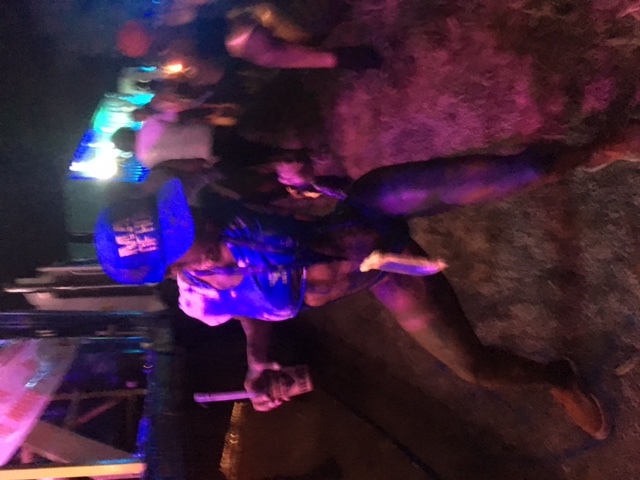 So I just want to share a few things or tips for going to carnival solo. I attended Hollywood Carnival in 2015 around my birthday, planned the entire trip with a few friends’ input of course. Got an Airbnb, car rental, costume, fetes and planned some sightseeing stops for the trip by my lonesome. To say I wasn’t scared or anxious to fly across the United States to fete or go to carnival solo much less travel by myself is an understatement. I was terrified and a little paranoid but the FOMO (fear of missing out) was a lot stronger than the emotions at that time. And I had always wondered how it felt to travel on my own. Like check in , pick up the car, pick up my costume by myself–that kind of solo. 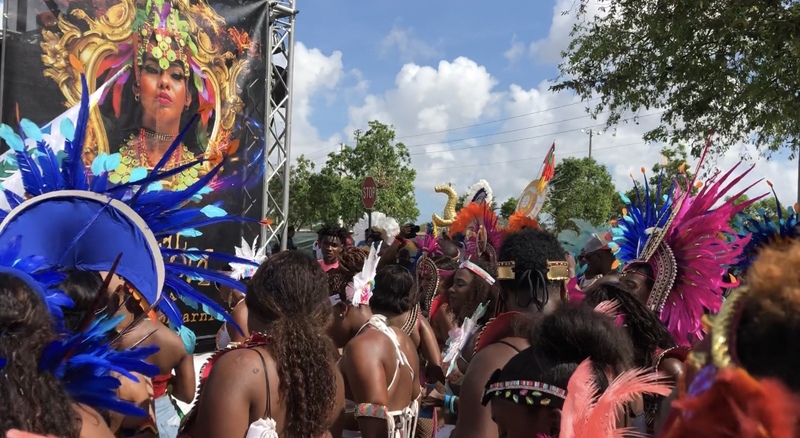 Anyways, after answering a question on Twitter about it, I felt compelled to blog on this topic just in case you may have been wondering what it’s like or need some tips for going to carnival solo. 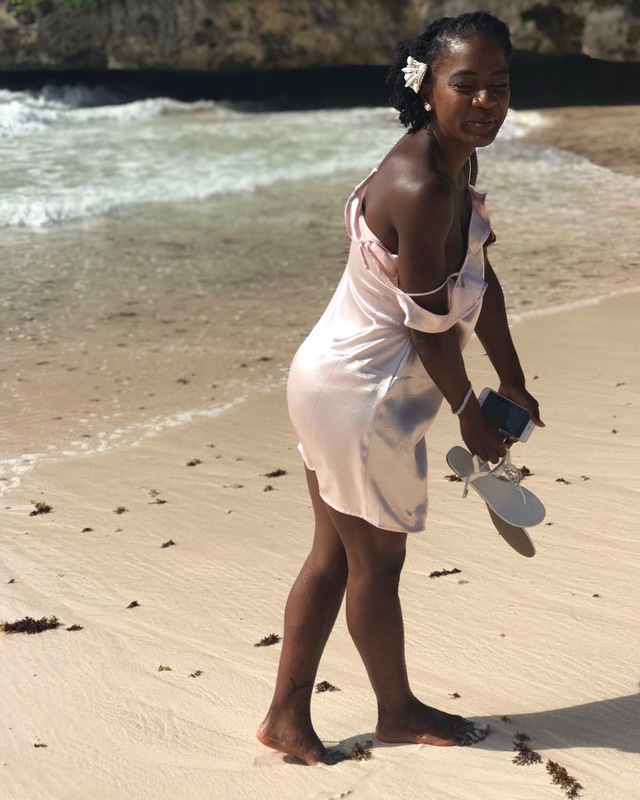 *Disclaimer* Solo travel is not for everyone, these are just my thoughts and experiences on this forum in hopes that it could help someone else. Solo travel shouldn’t be taken lightly. I’m not an expert on it but I can tell you one thing after taking a few solo trips (carnival related and non carnival related)– make sure you are aware of your surroundings at all times. Definitely, do not tell anyone that you are by yourself and always have someone you can contact just in case there’s an emergency. An important tip for going to carnival solo is that you should definitely DEFINITELY find a friend. The carnival community is too small not to bump into a familiar face but before the trip find out if any one that you’ve met from a previous carnival is attending–that way you have someone to plan with and tag along at events and chip on the road with. Familiarize yourself with the location of your hotel or AirBnB, what are the landmarks close by; how far is the parade route to and from where you’re staying as well as fetes. I almost always make it a point to see driving distances or (if possible) walking distances to and from events to the location of my accommodation. Also, it’s good to know the closest hospital as well as where the nearest police department is. 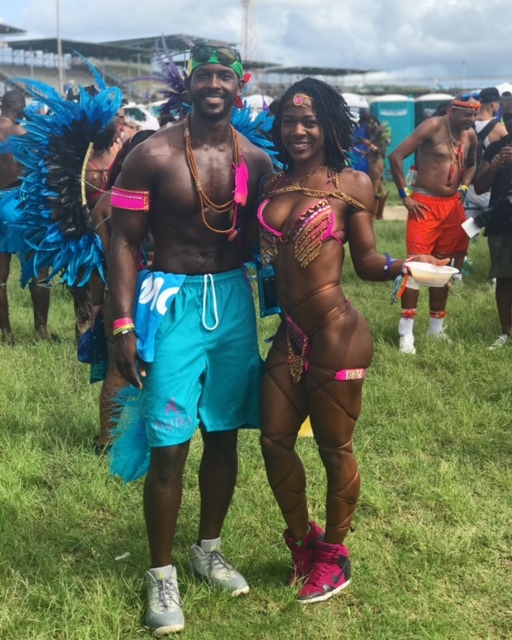 If you have failed to find a “carnival buddy”, there are several Facebook groups you should familiarize yourself with that have hundreds of avid carnival goers as group members that will definitely help with going to carnival solo. I would email or message these pages to find out more details about social media groups for various carnivals. 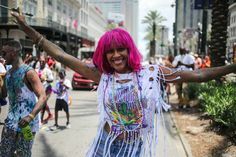 Also, if you have no idea how to plan your carnival trip solo, a GOOD idea is to spend a little extra and go with a carnival concierge company or even a travel agent. 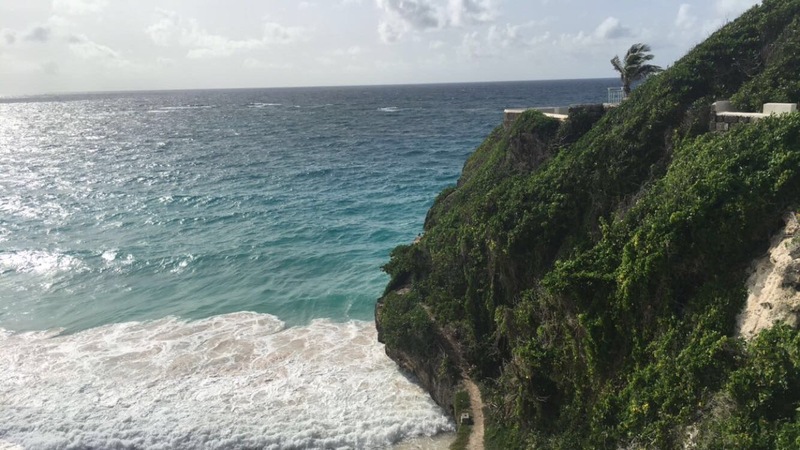 Most times, concierge services will have options to cover accommodations, flight, costume, fetes and maybe even some sightseeing in a more secure and less vulnerable manner. The only one I have personal experience with is Karnival by Kandi. 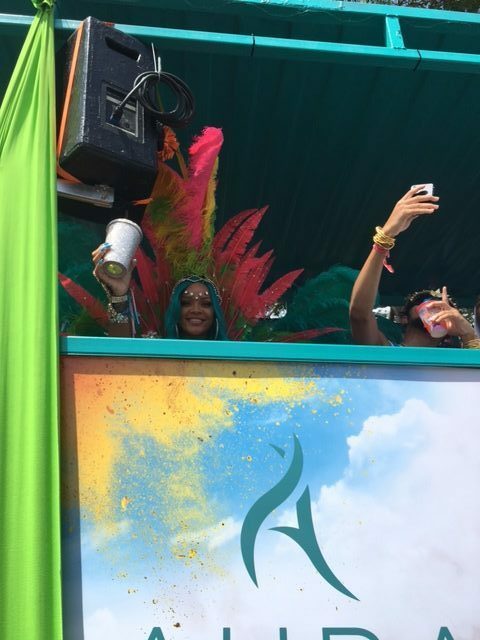 Check out my first Jamaica carnival experience here and get the deets on my experience with this concierge service. Primary coverage for global emergencies and evacuations – get Travelex Insurance! For every event or purchase you make regarding your trip, print out confirmations, fete and airline tickets and store it in a safe place. A good idea is making copies of your passport pages and ID’s, health insurance just in case you do decide to go to carnival solo. I do this for any carnival or trip. 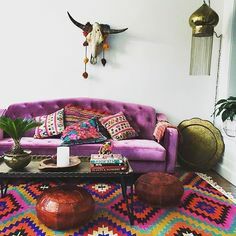 Make sure you check in with hotel staff or your Airbnb host regularly whether in the form of asking questions about the general area you will be in for most of the trip, good vs bad areas, possible safety concerns, even giving them your emergency contact information just in case something does occur. Also, make sure you have a strong cellular or Wifi connection to reach the outside world. Have an itinerary written or typed out with places you’re going to and addresses and give to your emergency contact(s). Also, map out the distances between events, carnival routes to and from your accommodations as well as how far the airport is just so you have a general sense of your location and how to get where you need to go. I tend to use Google Maps for this whenever I plan for carnivals. If your section is headed by the section designer or a section leader, see what amenities they offer and how communicative they are with costume pick ups. Take the opportunity to introduce yourself, just so you have another familiar face(s) on the road to touch base with. In the event that it is a smaller band, definitely reach out to the band leader or organizer if possible. If you’re a lone traveler and would like to meet up with others, here’s a list of articles on safety apps for the lone traveler. I found TripWhistle Global SOS and RedZone Map App to be a bit intriguing. I have never used an app for solo travel but I would advise you try these out first before traveling. More in this really useful article I found on solo travel. This is a no-brainer– “tip for going to carnival solo”– but don’t drink to the point where you are incoherent. Decide on a safe drink limit and know your individual limits as well. Also if you’re a lightweight and suffers from chronic hangovers, I’ve tried Never Too Hungover several times and it works pretty good. Try 1 (3.4) oz bottle per 2-3 drinks. Keep your emergency contact info handy; in places like your wallet, car, hotel/Airbnb. 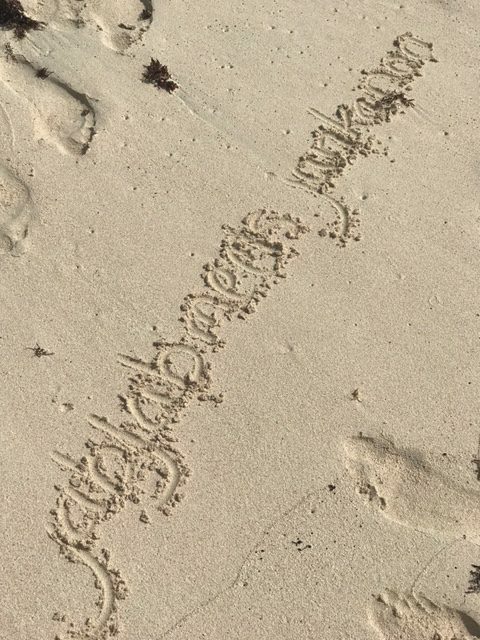 As well as keep in contact every so often with someone (close friend, family member) and keep them up to date with your whereabouts and how the trip is going. ASK questions from people who have done it before. Literally, interrogate them about their experiences. 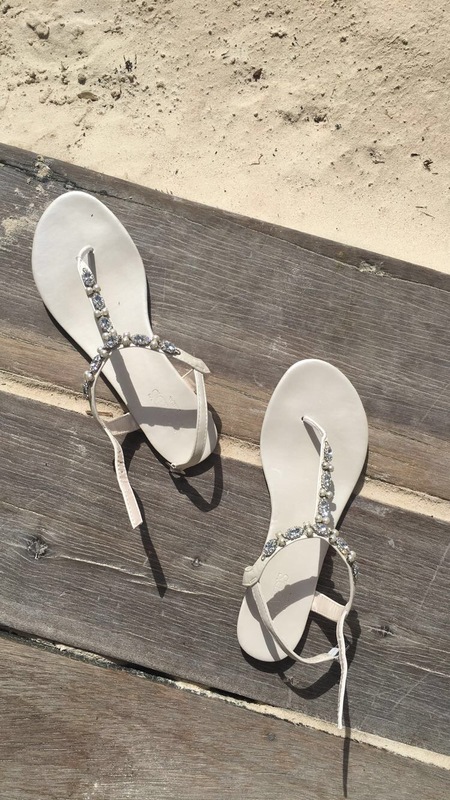 It’s always good to read blogs and reviews but I find asking those who have gone before me is sometimes even better because you get even more of a wealth of information. 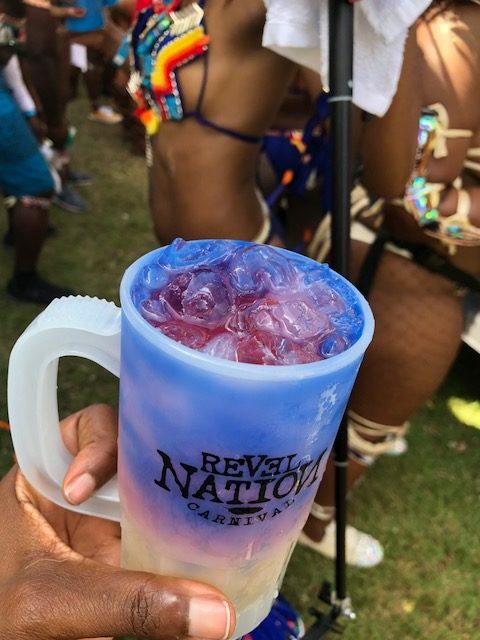 Definitely, if you’re thinking about it –get into an online carnival community and stalk the pages & conversations –there are sooooooooo many gems of information in there from carnival junkies and true carnival veterans. Have you ever done carnival solo? Or would you try it? Let me know in the comments below! A lot of people ask if Miami carnival is really worth it and honestly, worthiness is subjective. I can tell you from my POV that at some point during the year I always say to myself “I’m not doing Miami carnival this year” whether its a time or a money issue but strangely I haven’t missed a Miami carnival in the past 8 years (lol, not ONE). Crazy, right? Why? 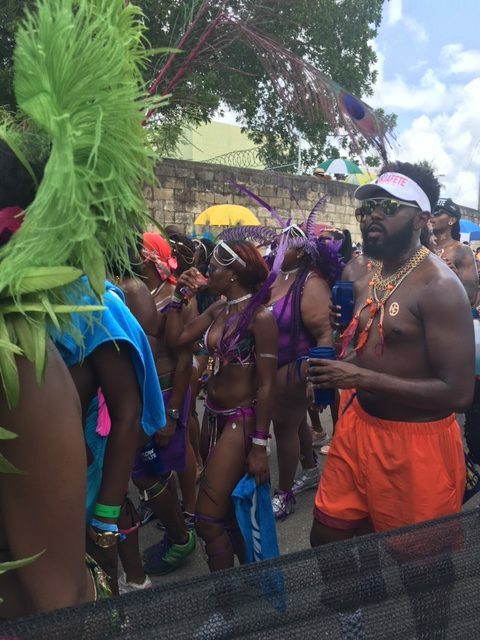 Because I truly believe it is one of the most accessible and enjoyable carnivals to date. Miami Broward Carnival is truly magnetic no matter if you’ve never done it, done it sporadically or done it year in and out religiously. 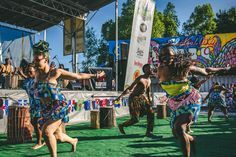 It’s a great choice especially if you’re a carnival newbie and have never experienced anything remotely close to a Caribbean carnival– I highly recommend starting with Miami Carnival. Here’s a video recap if you need a visual. Its like a half an hour long so if you need to skim it, do what you gotta do (make sure to like and subscribe 🙂 )! Now if you’re ready to plan your Miami carnival trip, lets jump into some quick FAQ’s/ tips, shall we. 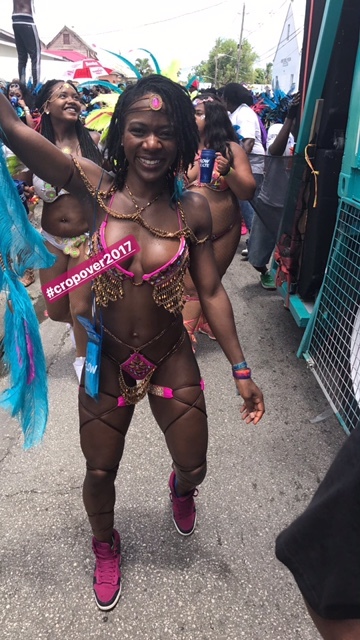 This year, carnival was held on Sunday October 8th, 2017. Next year’s carnival is Sunday October 7th, 2018. TIP: Plan your dates around the Sunday. 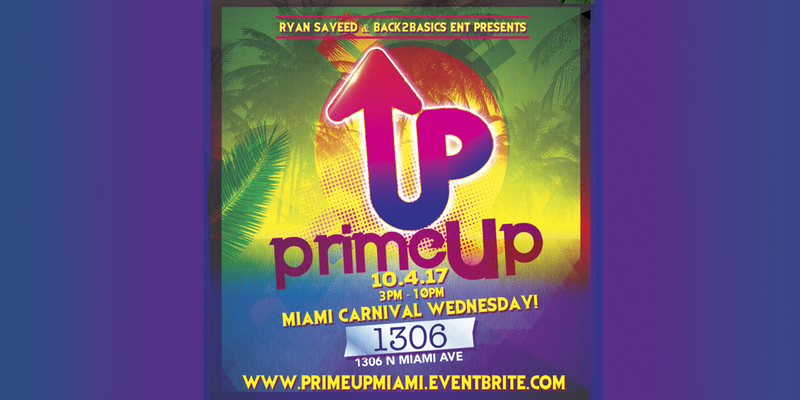 Events/fetes start almost two-three weeks before the holiday weekend so you can have a short or extended Miami carnival. My dates for this year were Wednesday October 5th, 2017 – Monday, October 9th, 2017. This year I spent 400+ for a 5 night stay in a centrally located AirBnB in the WynWood area. Because I’ve been to Miami several times, I don’t mind doing my own thing and “fending for myself”. 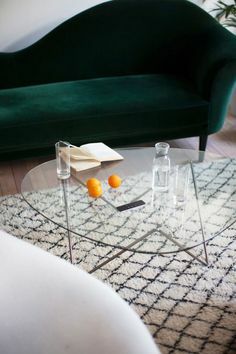 However, if you want a little bit more, make room in your budget for the hotel or a really nice luxury apartment/home. Prices can range from 50 a night to 200+ a night depending on where you stay. TIP: Find a place that is centrally located to all the events. So, Wynwood was perfect for me because THIS YEAR a lot of party/event promoters held the parties around that area or within a good distance of that area. There were only a few parties/events that were maybe 30 minutes or more driving distance, plus its literally an 8-10 minute drive to South Beach and 20-30 minutes drive to the parade grounds. Pay close attention to where parties are held if you’re planning on driving and account for traffic as well. So, lucky for me I live in Florida so it’s literally a 3.5 hour drive going and coming back or a 10 dollar roundtrip ticket on Megabus.com (don’t sleep on MegaBus ya’ll). TIP: But if you’re flying in; try to book your flight at least by June/July (the earliest) to avoid the price hikes as well as booking your flight to travel maybe a week or so before carnival day and leave a few days after Columbus Day or even on Columbus day to save money. 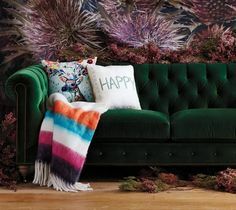 Play around with dates at least 3 months or more before the actual trip to see what the best deal is for your area. I love Kayak.com for this. Over the years, it’s been my go to after trying all suggestions for different money saving apps. TIP: Obviously drive if you’re NOT drinking or if you have a designated driver (speaking from experience). Book with a group or take turns driving. Rentals are typically cheaper if you book months ahead in advance. Kayak is a great app for this as well. Uber/Lyft is a God send if you don’t want to drive. I averaged roughly 200 dollars for my entire trip (including Lyfts to and from bus station to home). Now for some that may seem expensive but let me shed some light on the true value. For one, you can leave when you want, at what time you want. You don’t have to wait on your “ride” to be ready to go. The fares are pretty budget friendly but be aware of surging when the fares can go up. You definitely should plan in advance but a Lyft can save you if your “ride ” bails on you. TIP: Use promo codes for discounted and free rides. Fetes can start around 20 to 100+ depending on what is included in the ticket price (i.e. -an all inclusive would include food and drinks for the duration of the fete). I went to 3 fetes for about $165 dollars in total so your fete budget will be determined on which fetes you choose. 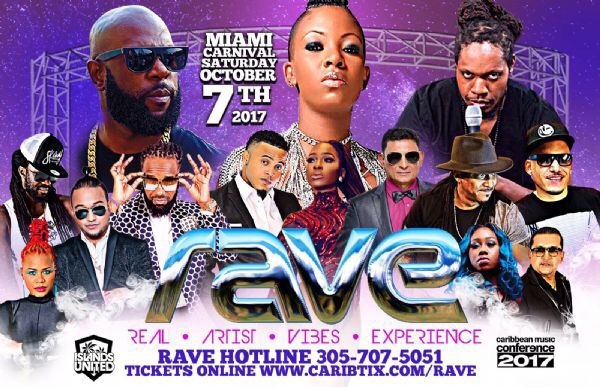 Check out my last Miami carnival fete list here so you can get an idea of where ticket prices would start. There’s a few ways to participate in costume. Some persons will buy event tickets via the Miami Broward One Carnival organization’s website for entrance into the parade grounds and dress up in regular clothes or even their own personalized costume and “storm” the bands. Or you can choose a participating band and purchase a costume. Costumes typically run from 200+ if you’re a male and 300+ if you’re a female. 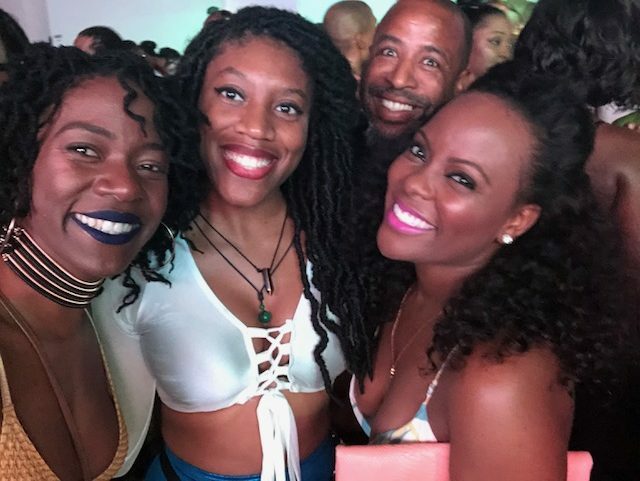 So if you’re not quite sold on Miami carnival yet, here’s an assortment of “mini-reviews” from some seasoned carnival goers. 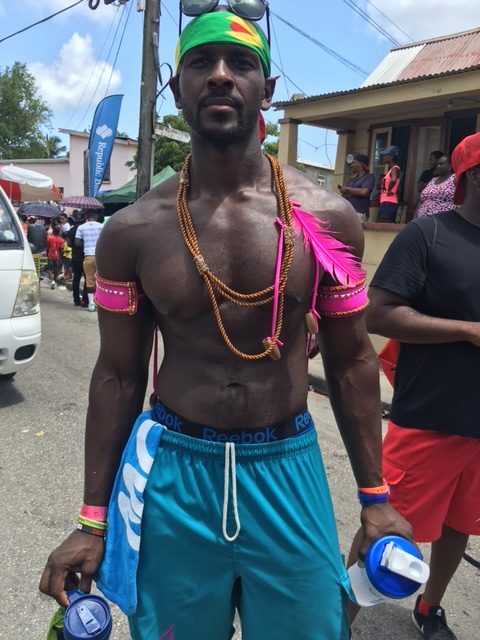 “This year I decided to have my friend who has never had the full Miami Carnival choose which fetes we would attend. I go every year so I wanted to be fair. 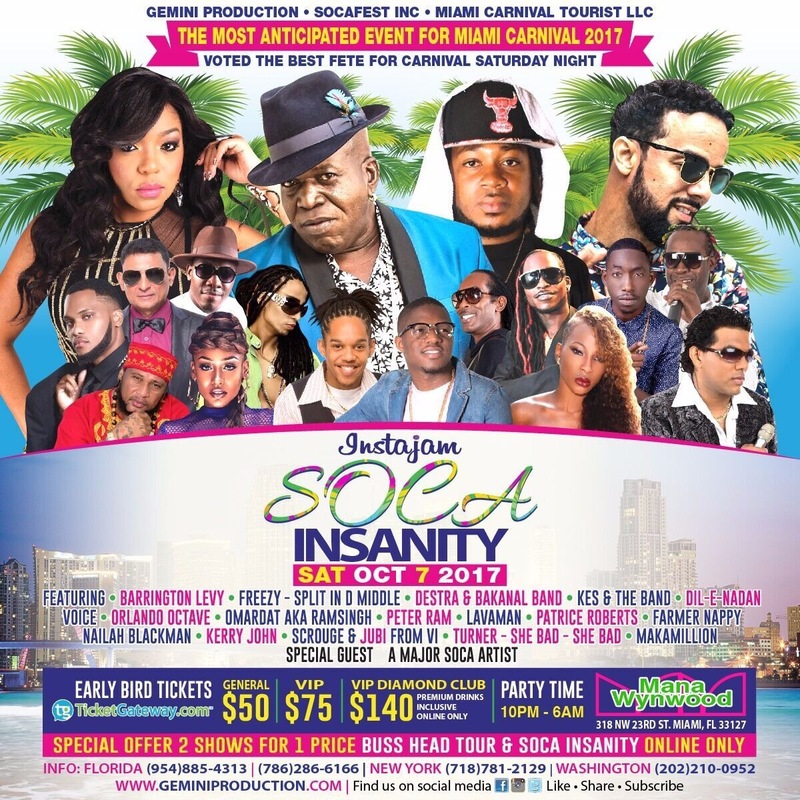 As a die-hard Soca fan she selected events where we can see the Artist perform ?. 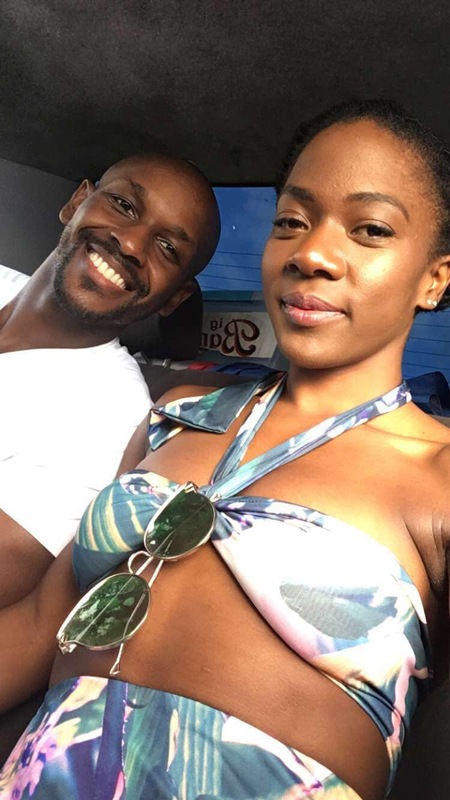 She selected the Buss Head Tour with Bunji Garlin and Machel, Rave and Soca Brainwash. Vibez- It was certainly a pleasure to witness Bunji and Machel on one stage. However, by the time Machel came on I had no more energy left. This was gonna be the last show of the tour. 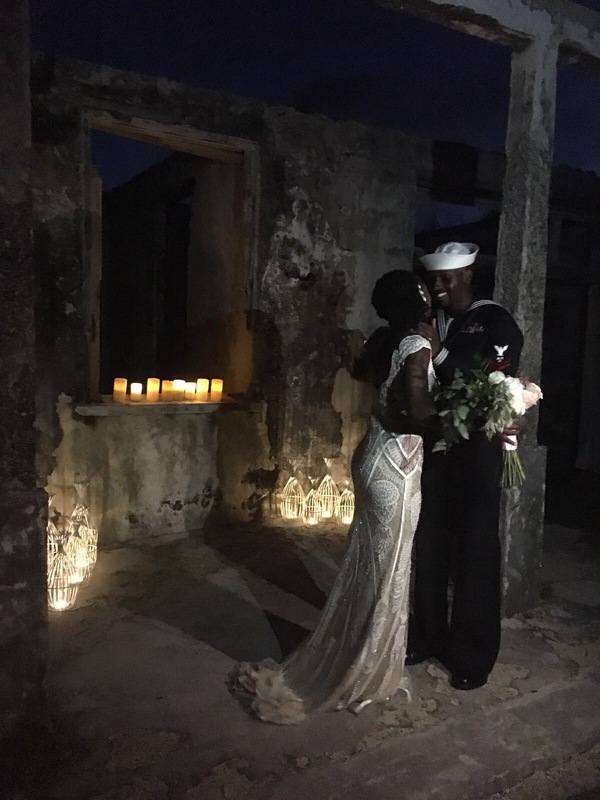 There was no magical moment, no special moment for the hurricane efforts (as they were donating the proceeds to hurricane victims). It felt like they were both tired and ready to get the show over with. I concluded this will be my last Machel show for a while because it’s much of the same. I enjoyed every minute of Soca Brainwash! Free parking, nice memorabilia cup, free delicious punch, perfect open location. The food options were ? ?, there were no long lines or a rush for drinks. I wish I can put it into words, but I had thee best time ever! No stushness, just pure vibes! Back to Basics had the place lit ?. First fete for me hopping off the plane and I was super excited to party period. My three essential must haves for a proper fete is location, parking and bathroom. Big Phat Fish was located in the back of some ranch ? and I hated parking. We had to pay from 10-40$ for parking. The fete is all ready 65$ at this point I truly ain’t interested in paying for parking… anywhoo onto VIBES we had Djs like Private Ryan and Ryan Saeed mixing, Ryan Saeed to me was the best!! He had the perfect mix of dancehall, soca, reggae and even hip hop. He definitely had everyone lit! Drinks was flowing as it was an all inclusive drink fete. Bathrooms was really really clean and air conditioned which was ?? However at about 2:35 the fete ENDED. The time frame of the fete was from 10pm-4am along with a performance from Kerwin Du Bois and Dj Private Ryan to shut it down. Well the party got shut down cause remember that parking thing yeaaa… people parked anywhere they could find therefore NO Kerwin and NO Private Ryan. That was disappointing, when we were leaving we literally saw Private Ryan trying to get in but the cops wouldn’t even budge. ? Overall BigPhatFish get a better venue where your participants don’t need to pay for parking and these issues would be solved. 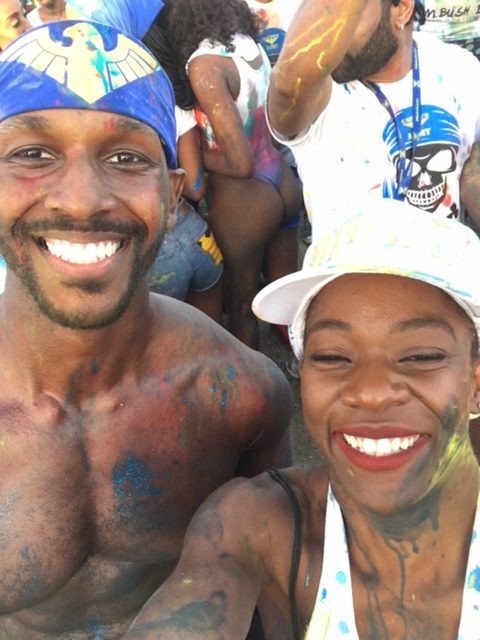 “The intergalactic themed Soca Brainwash was definitely an experience. Upon entrance, we received a signature cup and complimentary drink, a great way to start a party! You couldn’t tell the party was in a parking lot. 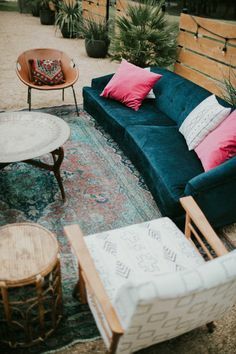 The decor and lighting fit under the stars. With clear sections for drinks and food trucks and stalls lining the perimeter, it was easy to navigate the venue without stepping on anyone’s toes. The energy of the crowd was joyous…or maybe it was my newbie allure, but I still felt the good vibes upon entrance. 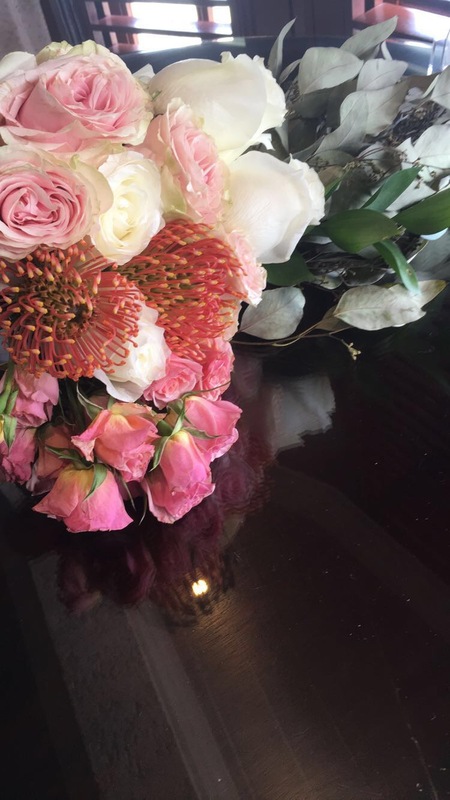 I didn’t feel overwhelmed orout of place.I had no expectations beyond having a good time. I knew drinks and food weren’t included in the hefty ticket price so I was expecting maximum vibes. – W.J. & J.S. 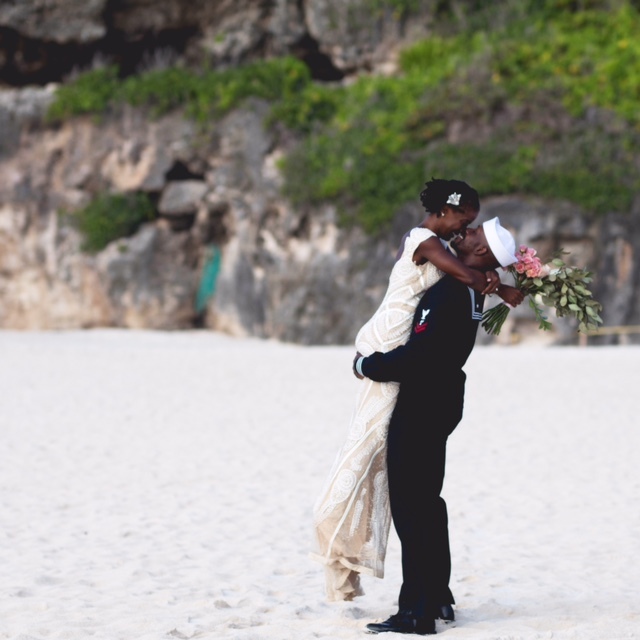 -carnival couple ——– “This year would’ve been my fourth time playing mas at Miami Carnival. 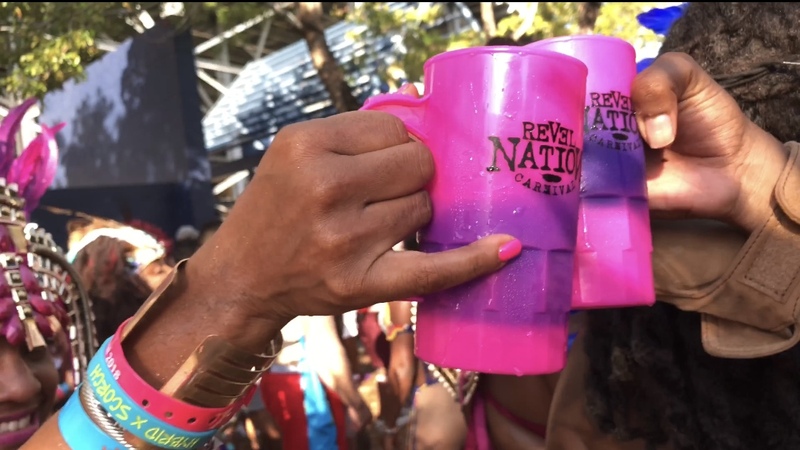 As a first time Masquerader with Revel Nation, they exceeded my expectations. The vibes, music, food and drinks were top notch! Looking forward to playing mas with Revel again next year. T.G. 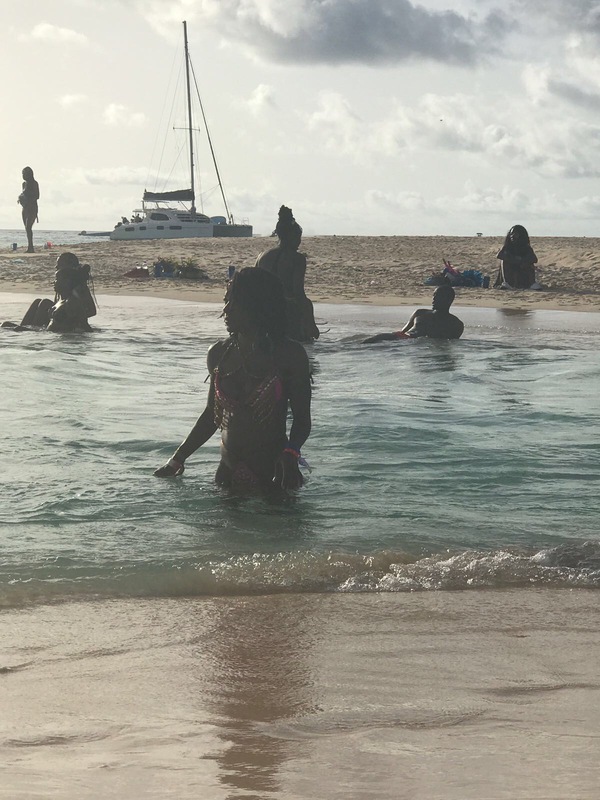 ——– “I went to Candy Coated cruise which was fabulous as always food was great drinks where great and vibes out this world. Then I went to big phat fish I thought the venue was nicely set up but seemed a little small for the amount of people that attended. Vibes where ok but they shut it down 2 hours before it ended due to someone parking in front which was a violation or something so that killed the vibe. I felt as though prices for these fetes where very reasonable since they both included drinks. Anna H. – @missliesey (IG) “Lol Ok let’s see where do I start. ??lol. This by far was thee best Miami carnival ever and I’ve been going every year since 2008. I had a blast. I came in Friday evening and went to big phat fish that same night. The fete was going great and had Plentyyyyyy Vybezzzzzzz. Then there was the ending. Apparently some idiot or idiots parked they car in the middle of de road so the DJ made an announcement if they don’t move their car fire department will shut the party down. And I didn’t like the venue at allllll. The number 1 reason I decided not to go Viva(besides having the headache from hell lol) because it was at the same venue. That venue was in the middle of nowhere lol smh and bugs were feasting on my legs. Then there was jouvert. Mannnnn I cannot put into words how amazing jouvert was despite jamming in the depths of hell Lmaooo. There was ZERO behavior every girl I came across gave me ah wine some jumped on me and I didn’t even know them. I was in HEAVEN!! ?? I had a great time because last year I was sooooooooooo bored at jouvert. Then there was Mai tai.. The level of fun I had at Mai tai omggggg lol.. And I got there real late round 8 cuz I was Tryna regain my soul from jouvert ????.. There were two issues I only had with Mai tai. 1 that I got there so late so I’m mad at myself for not reaching earlier cuz I had so much fun. And 2 the bar situation. There was only one bar so drinks were definitely verrrryyy difficult to get. But I know they’ll fix that issue for next year. Other than that the fete was AMAZING!! MY 5 CENTS Let’s just be honest. I can’t tell ya’ll what to do because everyone is different. But I can tell you from my POV what I enjoyed and didn’t enjoy that much. So here goes..
Fetes. 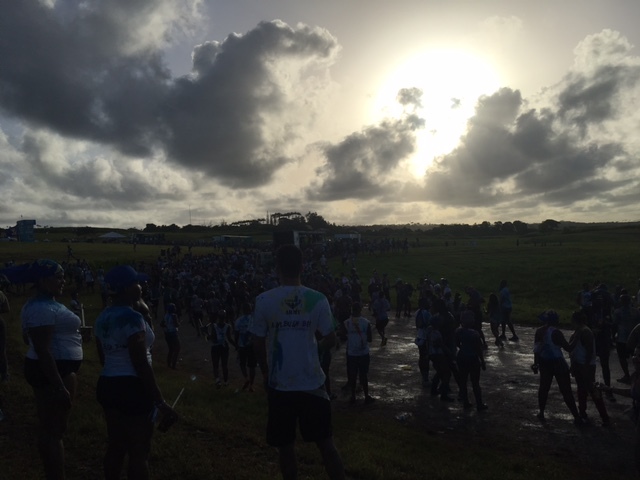 Best fete for me was Sunrise Breakfast Party out of the 3 fetes I attended. Why? First of all I thought the venue was great even though they had to change to an indoor venue at last minute. Is it just me that thinks outdoor venue if its a breakfast party? Anyways, the weather was a little unpredictable so kudos to the promoters for thinking ahead and thinking of their patrons especially with a $85-100 dollar price tag. The music was a mix of soca heavy hitters and reggae/dancehall which was a hit with the crowd. Sunrise Breakfast party is of Jamaican origin so it only makes sense to play reggae/dancehall. I’m personally still on a high from Crop Over so I would have liked to hear a little more cropover, small island music but regardless it was still a time. 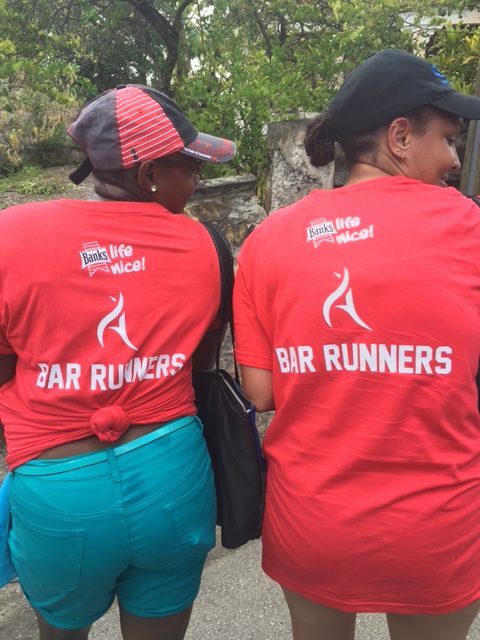 Food was natively Jamaican and delicious, drinks were readily available at the bar and the bartenders were MOVING! I definitely would do this fete again, hopefully I can experience the outdoor version. Then there was Entice, the all black affair held by Experience Nyrvana. It was easy to find an all black outfit and the price tag on this fete ($30) wasn’t bad at all. It was a little crowded to navigate at first but we found a spot close to the stage. 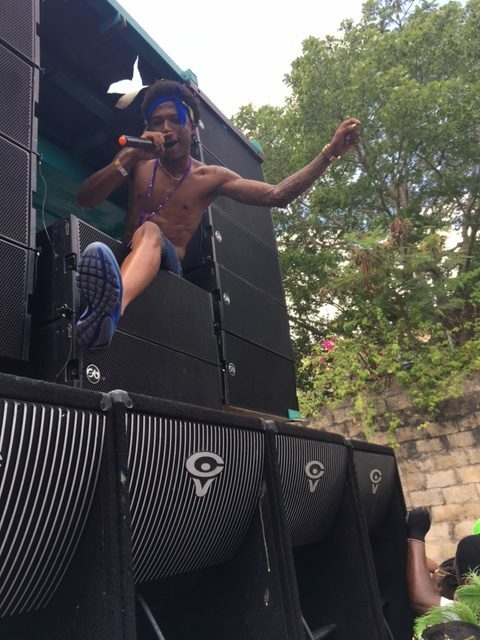 Ricardo Drue, Skinny Fabulous, Marzville and more artists performed with a riddim section to accompany them kept the vibes nice and the crowd moving. This was my first fete of Miami carnival and it was a great warm up for the rest of the weekend to come. Last fete for me was Viva La Carnival. I was riding high on the expectancy that the promoters would top last year’s event but there’s always circumstances that determine whether a fete will be good or not. I’ve read and heard some accounts that the fete was vibes but I can only speak from my own experience. 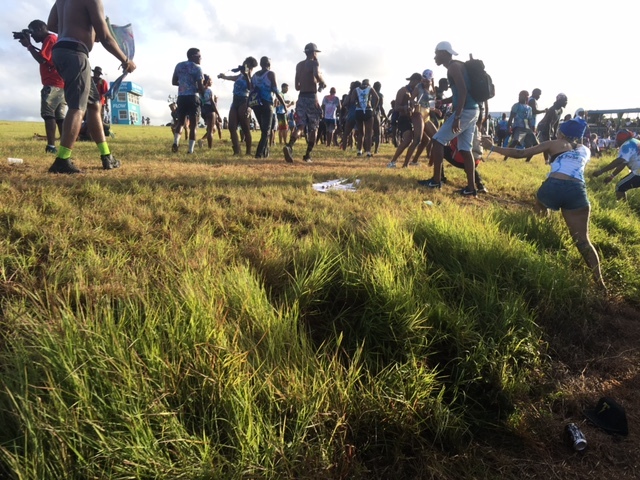 Initially before the fete, there was a flurry of whatsapp messaging, pinning locations back and forth to people who were already there, people who were on their way and some persons who had already given up on trying to get in. Then the whole parking/shuttle issue was a bit of a deterrent but my group kept on and found a parking spot along the road towards the venue. We arrived around 1am. It was definitely a walk to get to the actual entrance of the fete; and on the way we heard persons saying to “go back”, “fete was over”, complaints of wanting monies back until I received a text that the fete was still going on to combat the confusion. When we did get to the entrance and into the fete, you could tell that the majority of the crowd was at the very front or middle of the venue. We settled on the left where there was space and where we could hear the music. There were a lot of holes, muddy patches secondary to weather; and although the event promoters sent emails the day of and during the fete about wearing “Jouvert type” shoes; I personally already had certain clothes, shoes allocated and no time to buy a pair of boots or sacrifice my carnival shoes. My group danced and tried to catch a vibe but at the end of the day the mud and the frustration of getting to the fete won us over. 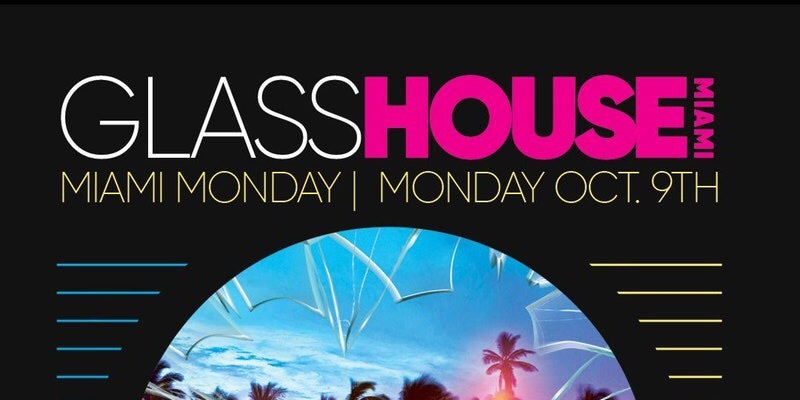 After reading more emails from the promoters about hurricane damage and Ubers and free shots that my group missed out on; I’m doubting Viva La Carnival would be a pick for me next year unless they give free tickets, have a more accessible venue (especially if its already damaged from a previous weather event) and ensure that their patrons are comfortable and are able to enjoy the experience. Yes, I know you can’t please everyone but I had to speak on it because if you pay money — you should get your money’s worth. Road. Revel Nation again is a solid pick for a band. I had no issues registering for my costume online and making online payments. An option that should be available for any masquerader simply because its 2017 and it just makes it so much easier for everyone. The only issue with registration that I heard about was sizing options for costumes so for the more curvier masqueraders, the only advice I can give is to email your band/bands of choice directly and see what options they provide for your body type and do it as early as you can. Revel Nation is very good on email correspondence and accommodating potential masqueraders which is amazing, but I definitely think they can work on expanding size options for costumes. My costume was great. I was kinda hesitant about the fit of the wire bra but it wore really well and was exactly like the prototype plus I’m a fan girl for their “build-a-costume” option. 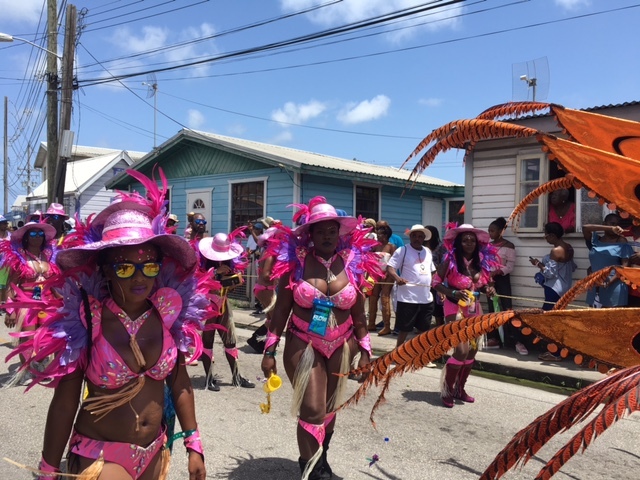 Vibes on the road was much improved; DJ’s played a variety of soca music from Trinidad to the smaller islands and everyone was dancing (from what I can remember). Food and drinks were good; I particularly like the Aztec drink that was a yummy and pretty delight in the color changing cups. Overall, I would play with Revel Nation again.